SEO is strategy based and as with any strategy based marketing it is important to know and understand your competition. 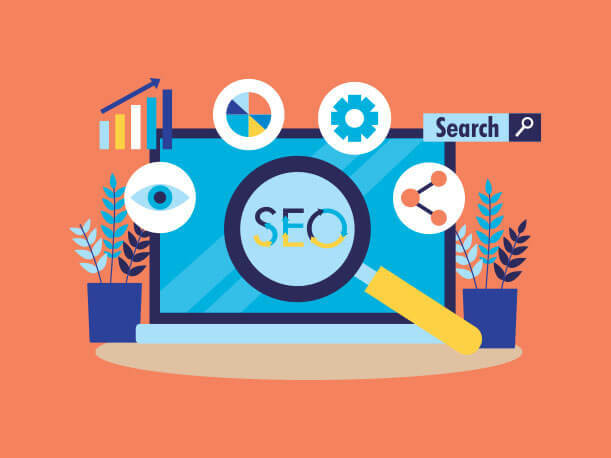 When it comes to SEO your competition is anyone who ranks higher than you on a search engine and is preventing your webpage from getting visitors. If you are using adwords for your website you can see how and why your adwords are or aren’t working by going over a comprehensive report of competitors using similar keywords. This can include click-through rates, impressions, indexed pages and their ranking. By knowing this an SEO campaign can be revised and improved to beat all competition and increase your ranking. Secondly once they have been identified – analyse all their SEO actions in order to see where you can improve your actions and where they may have weaknesses that your campaign can exploit. Outperforming competitors when it comes to SERPS is the ultimate goal of SEO and it is therefore essential that all competitor actions be studied during the SEO process in order to surpass their efforts organically and be the first search result for your chosen keywords and key search phrases.